FineScan is Smart and very Efficient Document Capturing Solution from FineDocs Product Suite and Solution. 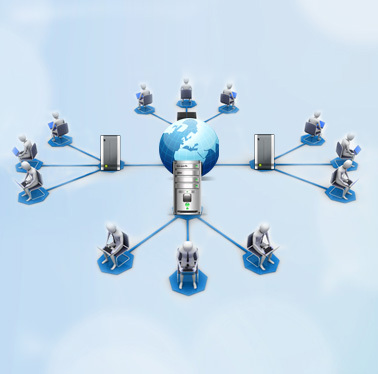 FineScan supports Advanced and High Volume Document Capture and has World-Class Capturing Engine running at its heart and is comparable to anything in the world. FineScan is feature rich and has facilities to spoil you. Template based Capture will further make you lazy! Can we help? - No! Because our system has been designed feature rich and is meant for the lazy persons. 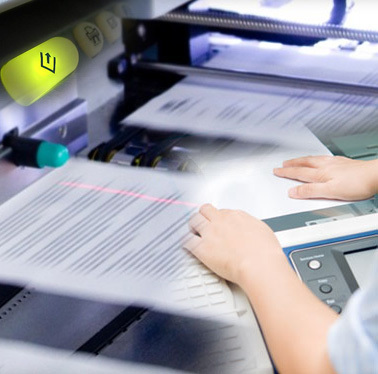 What happens when you have converted the paper into digital document? Content dances to your tune. Document becomes dynamic and it responds to your search. 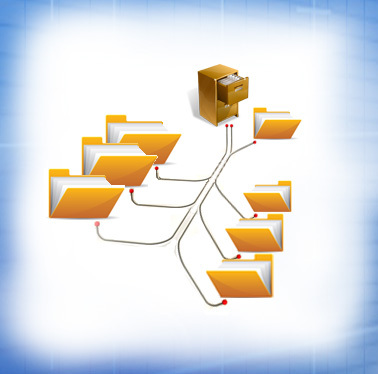 You can put the Document on common WorkFlow of your Organization. 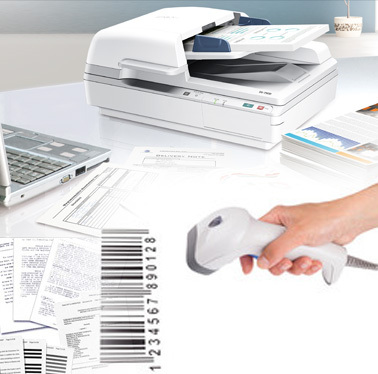 Beside the very capable FineScan, We also provide the Scanning and Digitization Services. Call our Solution Squad and know more about FineDocs Services. 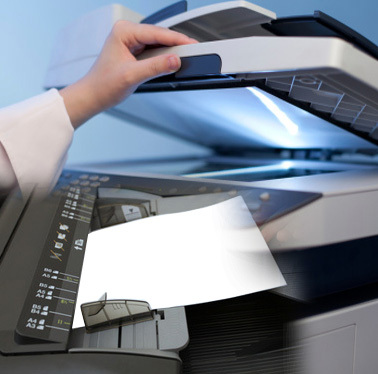 FineScan provides efficient scanning and quality control features to convert paper documents into electronic documents.